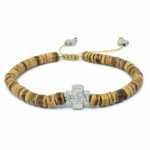 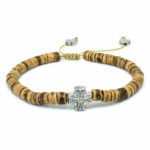 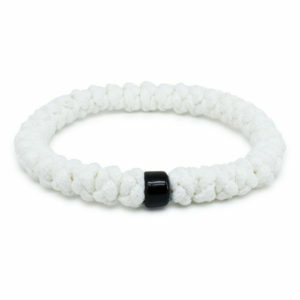 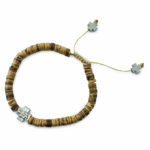 Coconut Orthodox Bracelet | How's that for Eco! 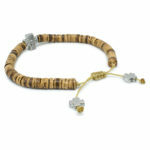 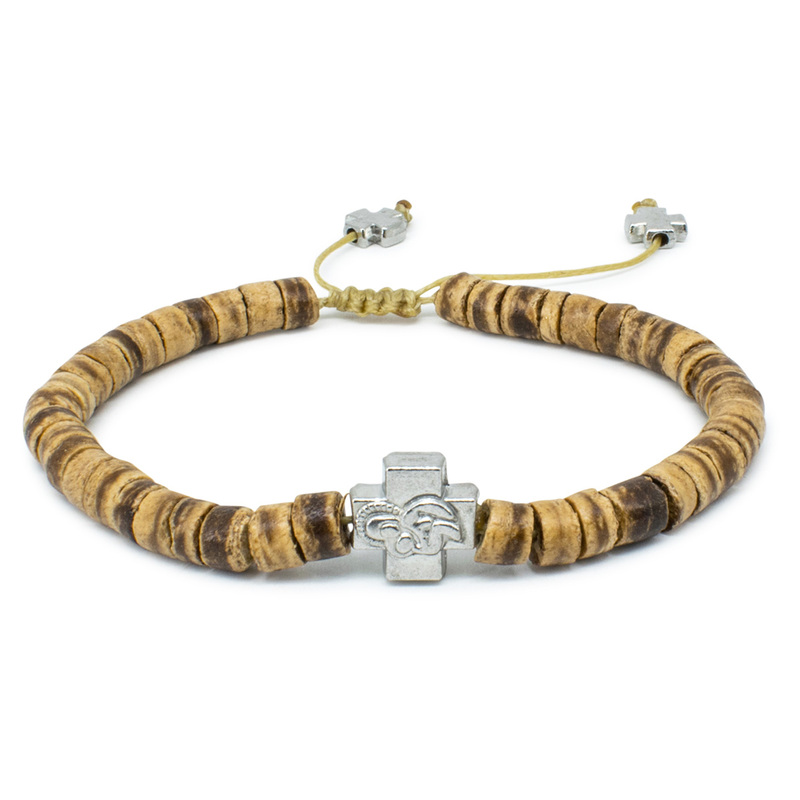 This beautiful coconut Orthodox bracelet is made out of real coconut tree wooden beads. 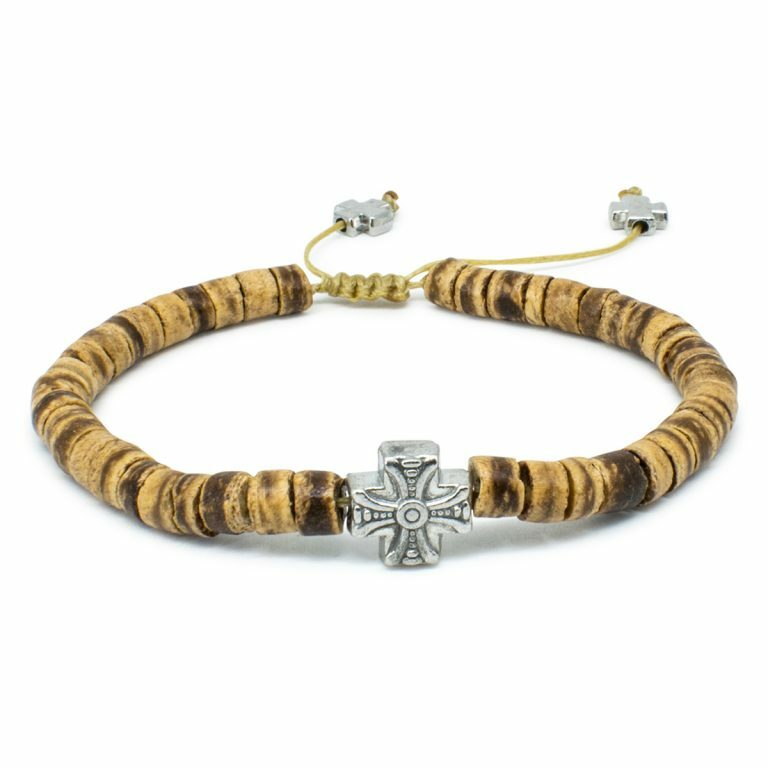 It also features a double-sided cross bead with the holy Theotokos on one side and on the other a art-deco cross. 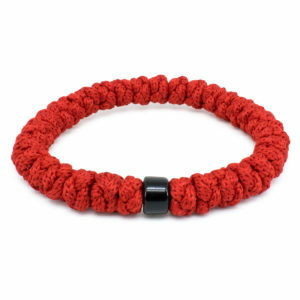 Size: Adjustable – due to sliding knot.